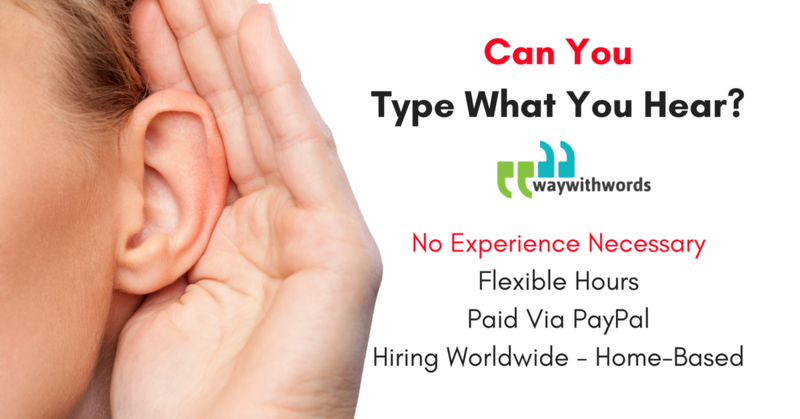 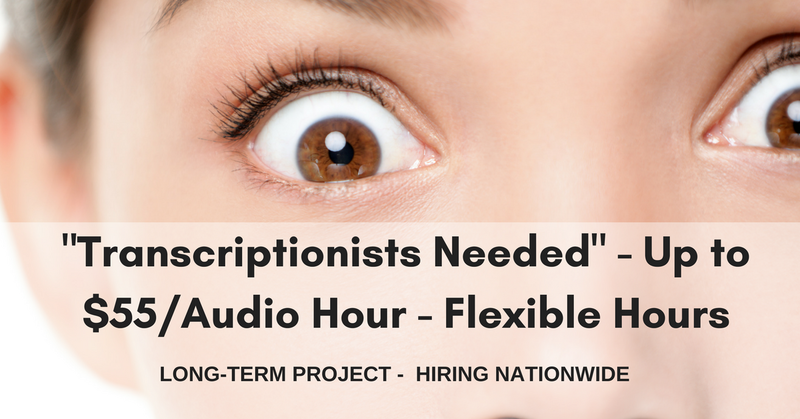 TranscribeMe just wrote us that they need experienced Transcriptionists. 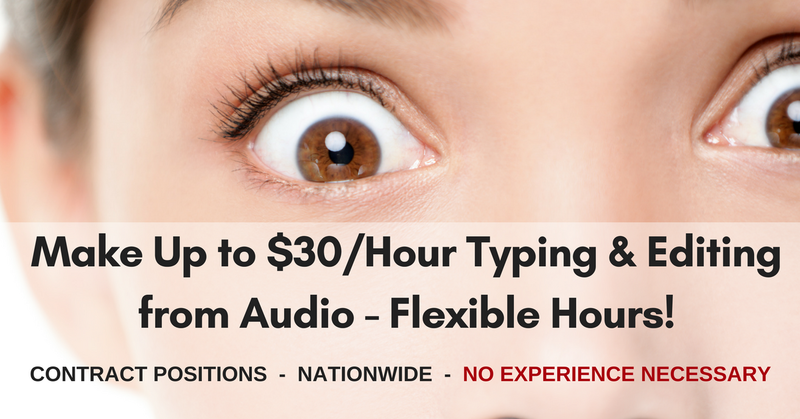 Paying $35-$55 per audio hour. 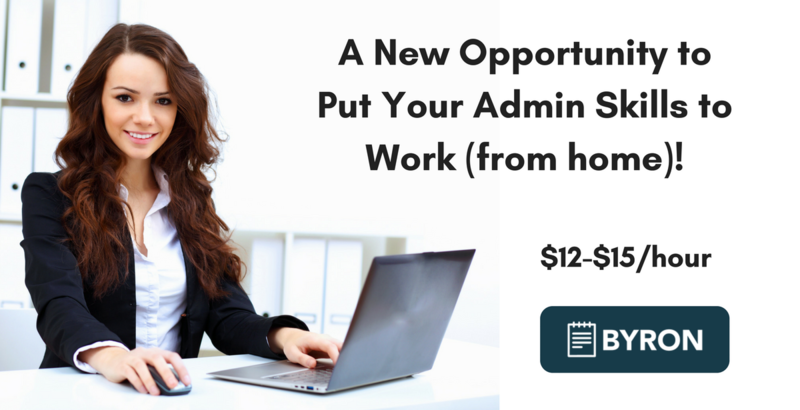 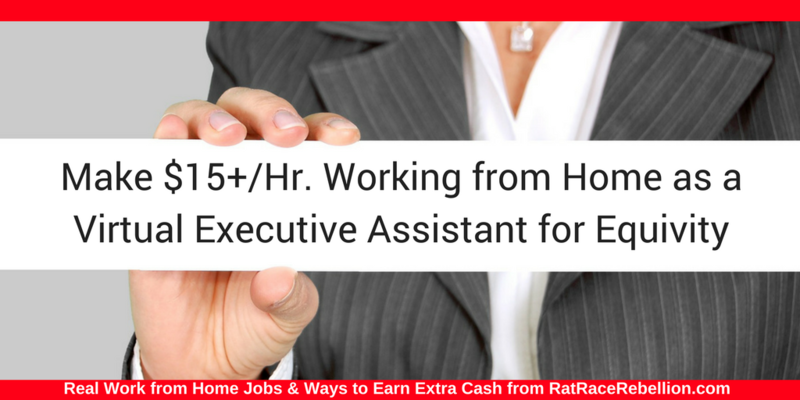 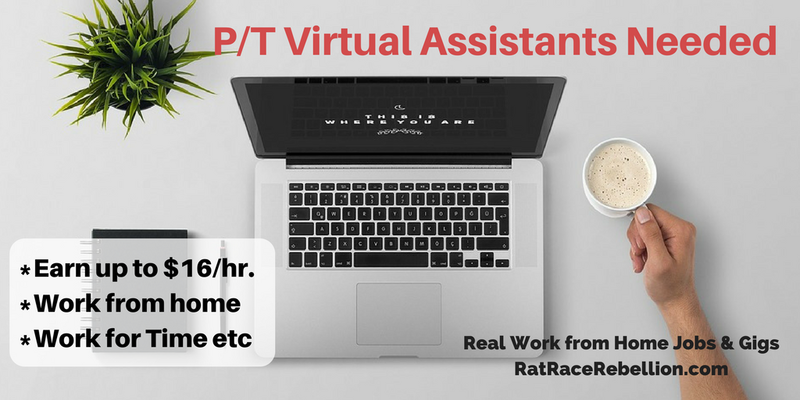 Byron – A New Opportunity to Put Your Admin Skills to Work (from home)!